Looking for a reliable auto body shop in San Diego? Here are a few tips to help you find a reliable shop. Online which offer body shop business reviews include Yelp and Google’s business reviews. Online reviews on sites like Yelp offer customer insight in regards to pricing, customer service and services offered. These sites allow businesses to respond to compplaints and reviews. One of the most effective ways of finding a reputable body shop is to ask friend and family for a referral. Some people may prefer getting a referral from someone they know over a stranger. You may want to ask for an estimate prior to getting any work done. Ask for an itemized list of estimated expenses including parts and labor. This will let you know exactly how much everything will cost in advance so you don’t end up with any unpleasant surprises. 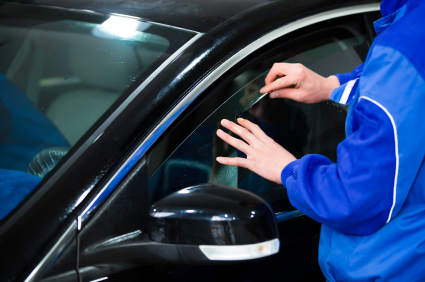 Click here in order to scheudule an estimate for auto body shop services in San Diego, CA.